Mark Sherratt’s terrific new project, Train, is intriguing on several levels. As foreigners, how do we enter into a culture that is not our own and describe it in a way that is authentic and unique? 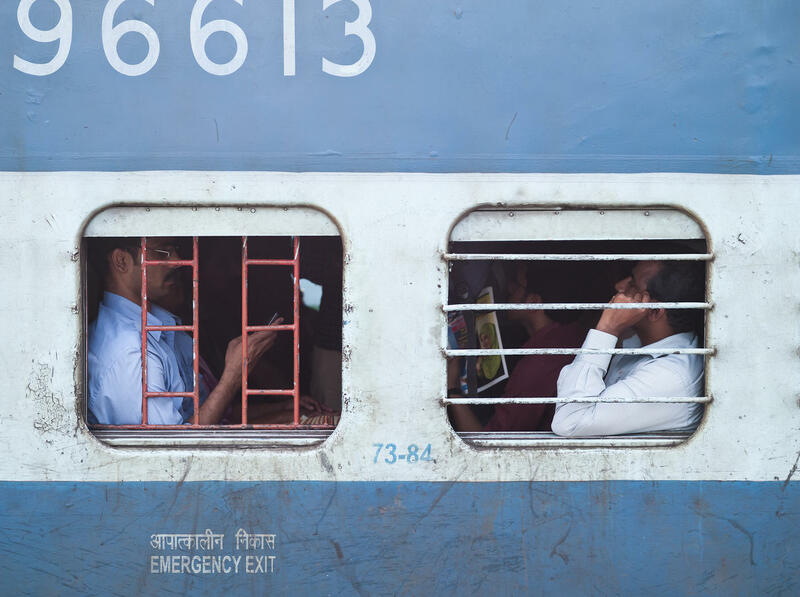 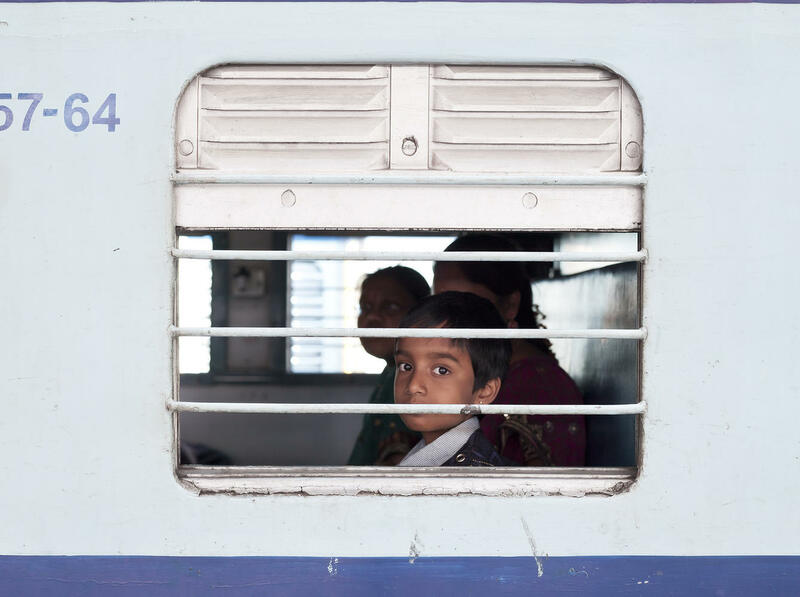 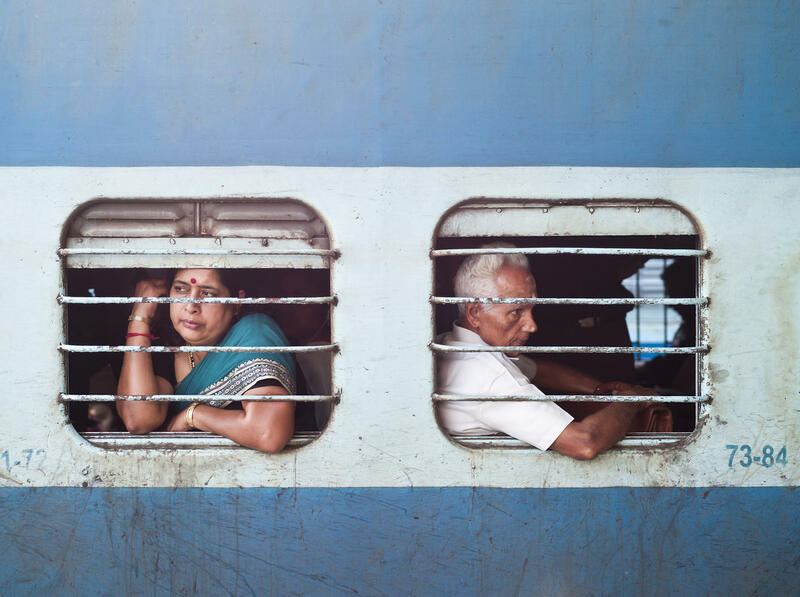 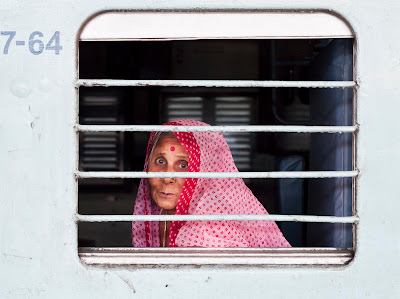 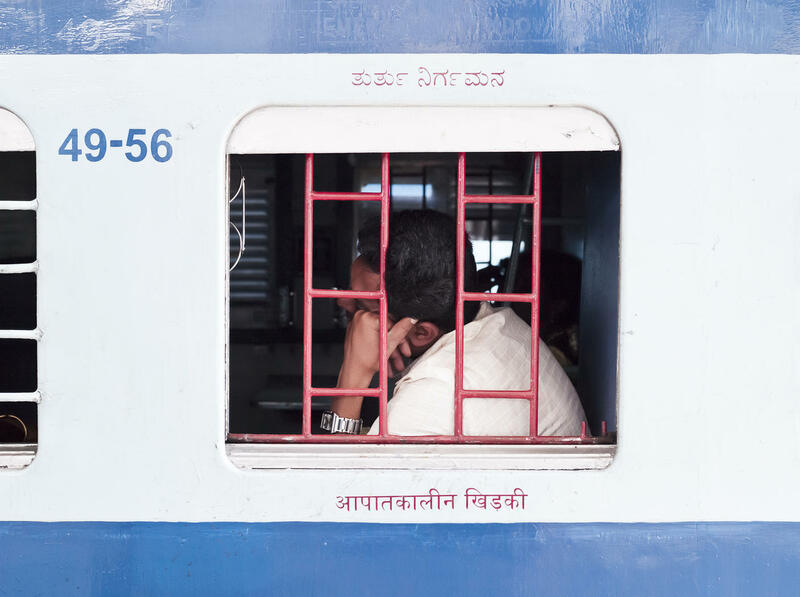 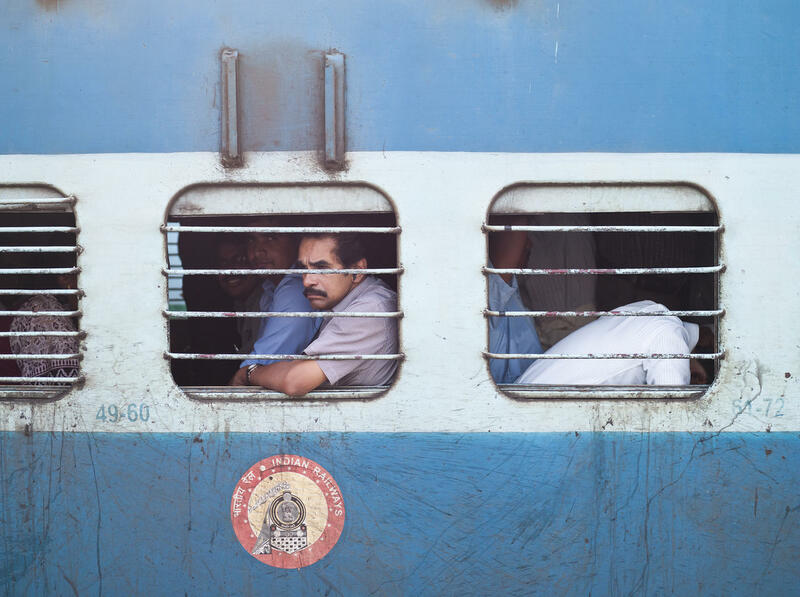 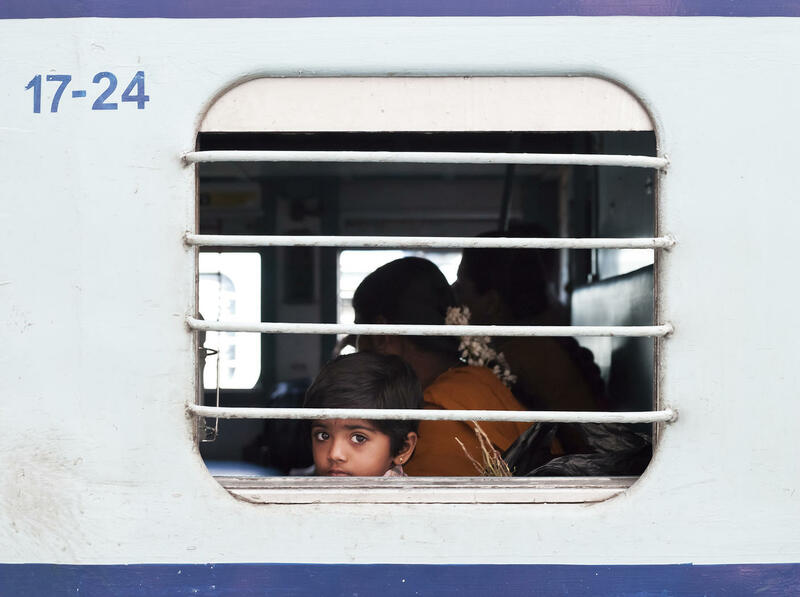 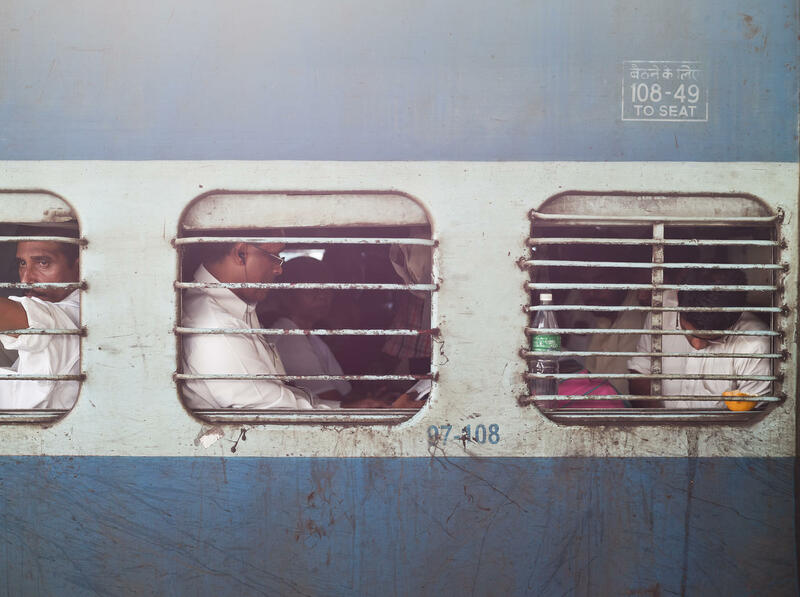 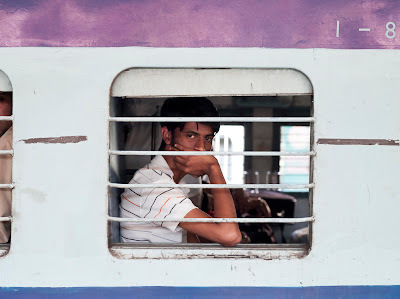 Mark has captured a way to create portraits of Indian commuters that perfectly frame the essence of daily life. 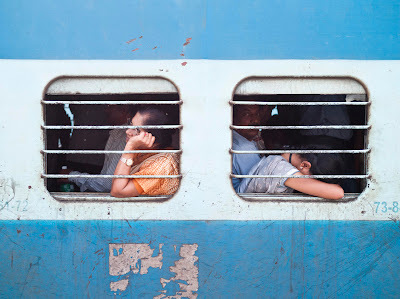 Moments of exhaustion, of curiosity or boredom, and ultimately, connection, allow us to find our commonalities. 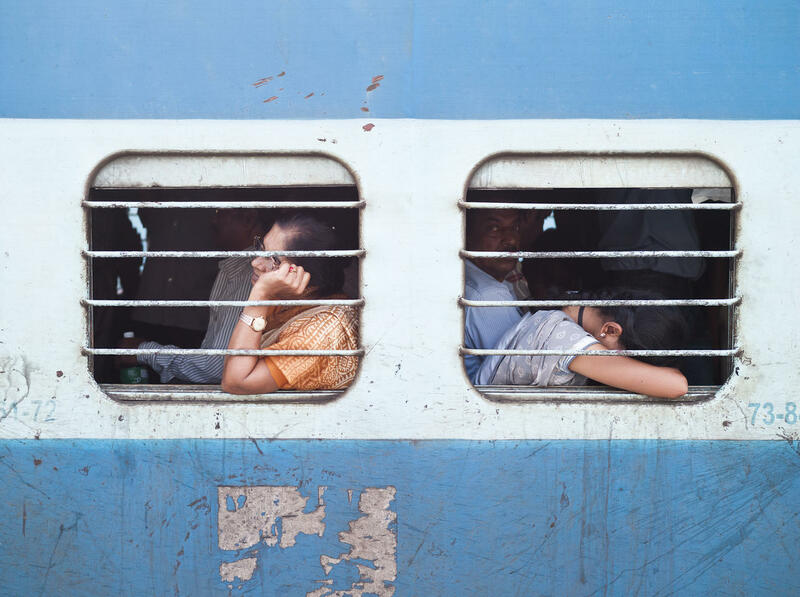 Mark started working as a photographer at a family portrait studio in a small town in England, where he fell in love with photography, and out of love with the family portrait business. He is now an advertising and editorial photographer based in London. 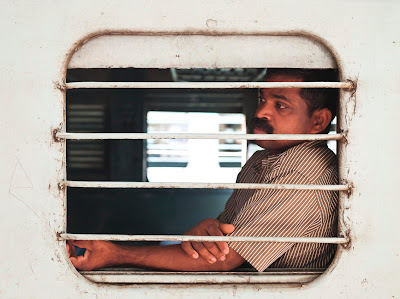 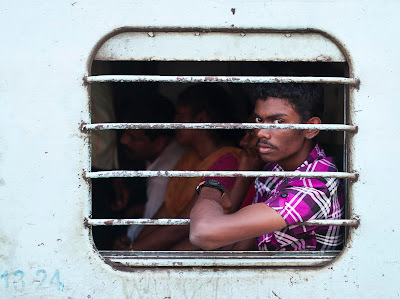 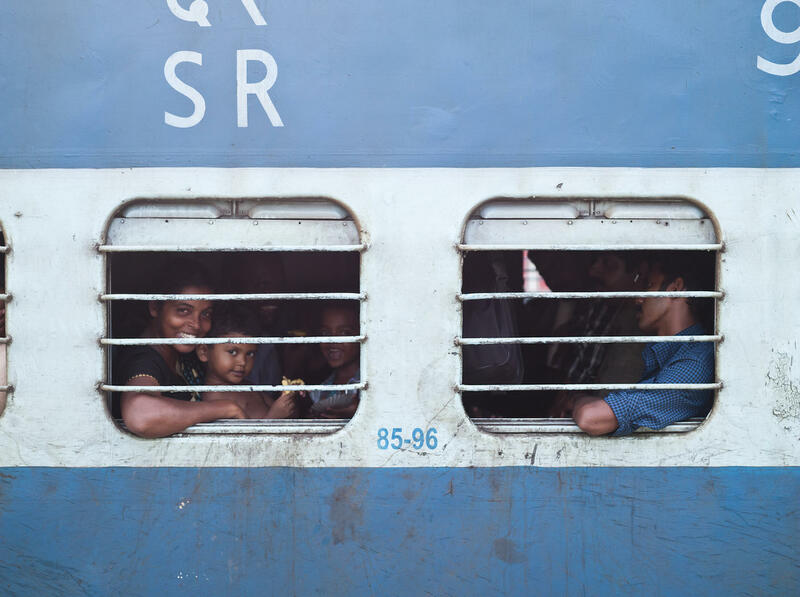 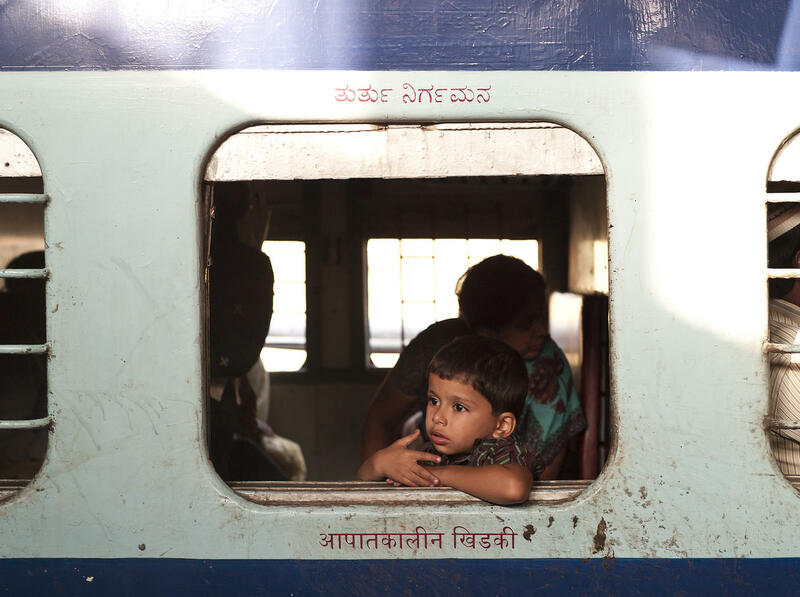 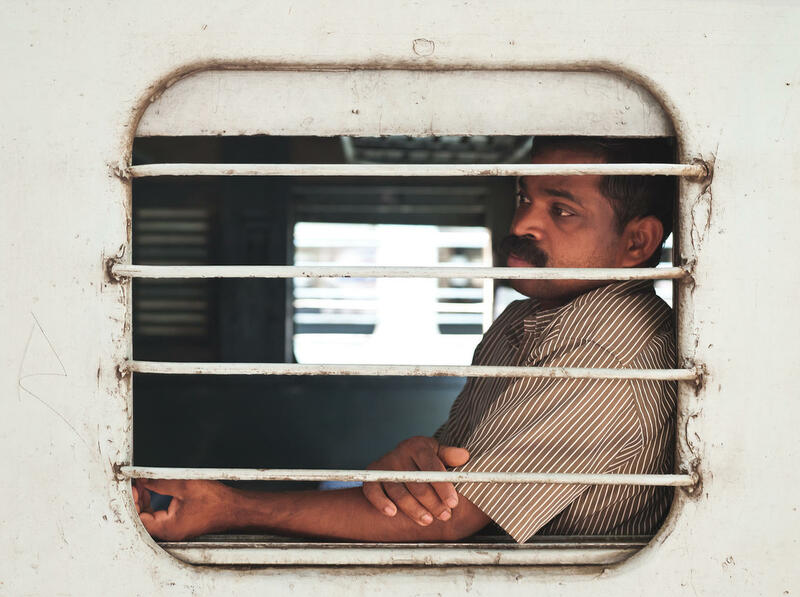 TRAIN: Whilst traveling around India by train I became captivated by the diverse and interesting people that I met along the way and I started the project as a way to document them. I think what is so fascinating for me about the trains is that they are such a microcosm of Indian society. 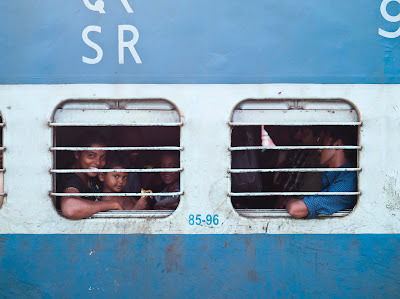 They are full of the rich, the poor, old, young etc etc. 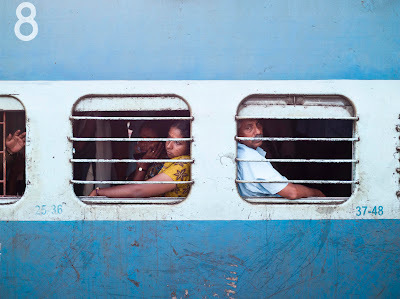 I think they are also a great example of how the society there functions, they are often crowded and hectic, but everything seems to work really well; there is always room for one more and people are always willing to help you out. By taking these photos I wanted to try and capture this moment to allow the viewer to break though this chaotic situation and to focus on a single person or a few people who, in a place like India, just become a part of the crowd. This entry was posted in Contemporary Photography, L E N S C R A T C H, Uncategorized and tagged Boredom, Chaotic Situation, Commuters, Contemporary Photography, Crowd, Curiosity, Editorial Photographer, England, Exhaustion, Family Portrait, Foreigners, India, Life Moments, London Train, Microcosm, Photographer, Photographers, Photographs, Photography., Portrait Business, Portrait Studio, Portraits, Project Train, Trains on March 28, 2012 by Aline - lenscratch.blogspot.com/.